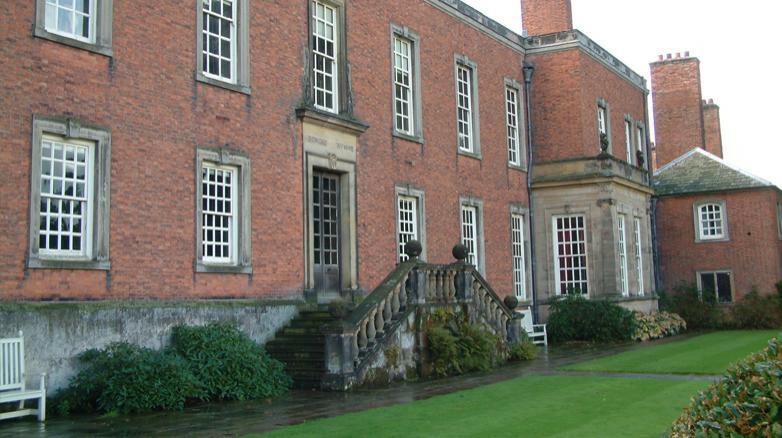 A real measure of Maysand’s reputation for top quality conservation work is being chosen for high profile projects like that at Dunham Massey, a flagship National Trust property in the North West. An early Georgian red brick structure built on top of an original Tudor core, the current house dates back to the days when George Booth, the 2nd Earl of Warrington, inherited Dunham in 1694. At the time, the estate was heavily in debt but Booth dedicated much of his life to restoring the fortunes of the place and it stayed in the Booth family until 1976 when both house and estate were bequeathed to the National Trust. The 30-room house was extensively reworked in the early 20th century and is regarded as one of Britain’s most sumptuous Edwardian interiors, housing exceptional collections of furniture, paintings and silver. “The project took just under a year, and was challenging in the sheer scale of work involved, but we’re very proud to have been a part of it,” says Bryn Lisle, MD of Maysand, who worked with renowned conservation architect Andrew Wiles of Wiles Maguire to renew and re-lead all the box gutters, re-lead the roof and re-roof the main house. Before work began, a complex scaffold was erected over the whole building, with a temporary roof to weather proof the site and protect the interior whilst the work was going on. The £581,000 project took exactly 54 weeks and finished bang on schedule, to the delight of everyone involved.